We think it's fair to say that a decent percentage of patent claims filed in the US could best be described as being in 'bad faith'. Though Nintendo has lost a small number of notable cases, being forced into payments or shared royalties, it wins the majority of patent cases launched against its technology. 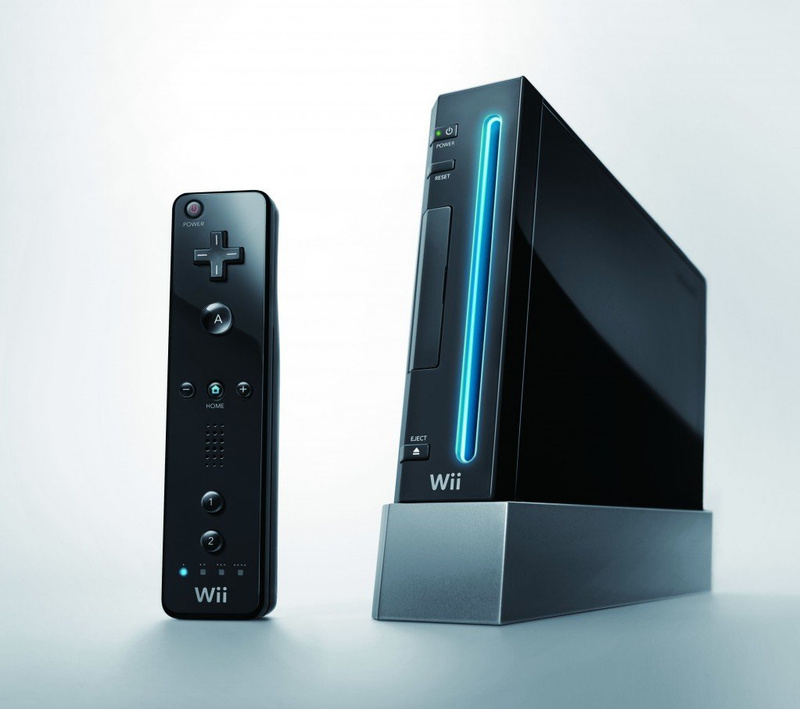 Many claims have targeted the DS and Wii generation, in particular, with companies no doubt eyeing the substantial sales and profits as a way to pay the bills. As a sizeable corporation with a pricey legal team, however, Nintendo of America often sees off most challenges in the US courts. It's now confirmed another success, in this case relating to the Wii. In late 2014 Nintendo secured a patent win over UltimatePointer LLC, though inevitably the case then went through the appeal process. It's now confirmed that Nintendo has prevailed at appeal, too, comfortably settling the matter; the press release is below. On March 1, 2016, the Federal Circuit Court of Appeals found that Nintendo's Wii console does not infringe patents asserted by UltimatePointer, LLC. This decision confirms Nintendo's win in a Seattle Federal court, where UltimatePointer claimed that the Wii infringed patent numbers 8,049,729 and 7,746,321. The Appeals Court also confirmed the Seattle Court's ruling that UltimatePointer was required to pay some of Nintendo's attorney fees. UltimatePointer was found to have engaged in "bad faith, vexatious, [and] wanton" conduct when deciding to accuse products it had not investigated and that, in some cases, did not exist. "We are very happy with this result," said Ajay Singh, Director of Litigation and Compliance at Nintendo of America. "This case again demonstrates that Nintendo will vigorously defend itself and its innovations against patent lawsuits. It also demonstrates that, when justified, Nintendo will pursue all available options to recover attorney fees for improper litigation conduct. Nintendo continues to support reform efforts to reduce the unnecessary and inefficient burden patent cases like this one place on technology companies in the United States." A pretty emphatic outcome, all told. I wonder if the 3DS will end up like the Wii or DS when the NX comes out. The Wii is like old now and yeah, its still selling but only because the Wii U isn't doing well. Sigh* yet annother patent troll there suld be serius charges for this sort of thing.. as honestly its Fraud. What's really funny is that company has to pay some of Nintendo's fees. The FIRST thing I thought when I saw the article is "somebody start playing Another One Bites the Dust". @DarthNocturnal Heh, had to do it. Yeah these are always silly. Do they think that Nintendo wouldn't fully do their research beforehand and be stupid enough to release something without making sure they were not infringing on anybody's patents? ...and may this be a warning to all American companies trying to collect and sit on 'patents' as a way to pay the bills. This is a huge problem is the US, with some patent trolls doing this as their main line of business. The US should really change its laws, in this regard. It's a total waste of capital, that could be used elsewhere. @kamifox1 No. No it was not. @1SDAN Can I get an apology then? Its sad, because I almost didn't post in the first place because I expected a post like yours. Does Nintendo get money when they win? Or are they just being trolled out of their money because they have to pay for lawyers and what not when this happens? No idea why people think they're going to win with this. Another patent troll that got trolled. Again.. The troll have to pay Nintendo money. @Knuckles Sorry, I didn't think I'd offend anyone. It's always funny that the companies that sues Nintendo for stuff like this either have no physical product, a product that is not well known, or used (or made) in a way that's hardly related or generic. @1SDAN Then why go to the effort to make an account just to make such a post? I'd get it if it was a joke but you didn't make that obvious if it was the case, it just looked like a complete troll post. @kamifox1 Sorry, I thought it was pretty obvious it was a joke.